Like every other bride-to-be, I too wanted to look my gorgeous best at all the shaadi functions. With the outfits taken care of, it was now time for the makeup. My make-up artist was a good friend who was accompanying me to my destination wedding at Jim Corbett! But for all the smaller functions back home, I was pretty much on my own. And of course, I didn’t want to compromise on my look for the ladies kirtan or the numerous pre-wedding bashes. Not to forget, the endless celebrations after the wedding too. So, with a little help from my make-up artist and a few trial and errors later, I finally put together a fabulous bridal make-up kit. I have normal to dry skin and these 7 amazing bridal makeup products have worked wonders for me. The first step to makeup is applying a primer. So the first of the bridal makeup products you buy should be the primer. 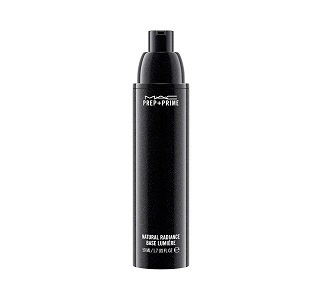 It hydrates your skin, holds your foundation for longer and also assists in smooth application. 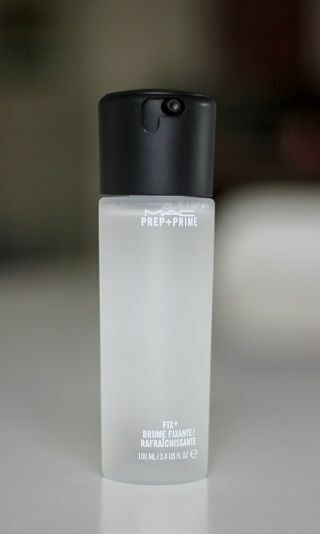 The MAC Prep + Prime is the only primer I’ve ever used and I love it so so much. It just transforms the texture of my skin and makes it feel super soft. Price: Rs 2,700. Available at MAC stores. I’ve tried a number of foundations before, but this one just changed the game! My makeup artist introduced me to it during the trial and since then I’ve never bothered to look for another one. It does not get cakey, gives a natural glow and is super smooth and easy to apply. Yes, it is a little expensive, but trust me, it lasts you a really really long time! AND it didn’t harm my skin even after continuous use for long hours. It is one of the best bridal makeup products that I have come across. Price: Rs 4,300 (approx). 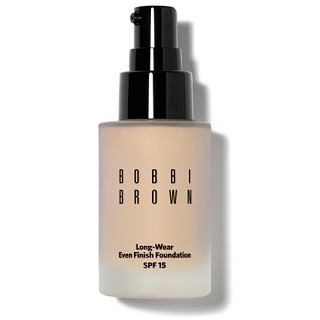 Available at Bobbi Brown stores. 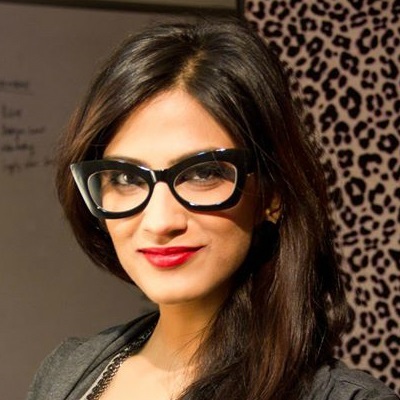 Also read: #BeautyDiaries: How I Got Shiny, Healthy Hair For My Wedding! A cousin visiting from the US got me this kit a few weeks before the wedding and it pretty much sorted me out with a lot of things. 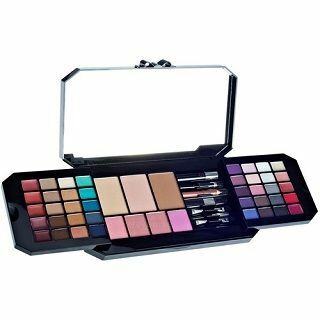 It contains 30 eyeshadows, 5 blushes, a bronzer, compact powders, applicator brushes and lipsticks too. Though I’d suggest you to stay away from the lipers - they’re not great. But the blushes and eyeshadows are fab, the variety of colours is more than sufficient and it’s lasted for so long - it's been almost 2 years. Price: Rs 4,984. Buy it here. 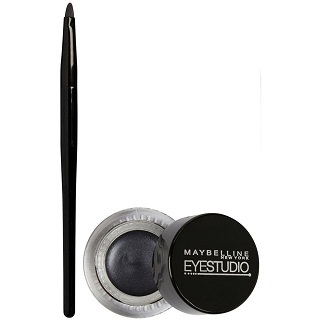 It doubles up as a kajal and an eyeliner and I’ve been using it since forever. And for people like me who have a hard time getting the liquid eyeliner right, this is just perfect! Your hunt for amazing bridal makeup products will be incomplete without this one. Word of advice, don’t buy too many lipsticks. Carry the ones you already have and splurge on one or two gorgeous new shades. Because lipstick is something we girls love to keep buying every few weeks. My bag essentially comprised of 4 shades. MAC Pink Pigeon and MAC Russian Red (Rs 2,000 approx) are two absolutely striking colours that are sure to make you stand out. Lotus Herbal Star Glow (Rs 245) is perfect for everyday use and I love the creamy texture. The Body Shop Colour Crush Lipstick In Breathless Berry (Rs 895) is another shade that I loved for the winter… Deep, dark and very edgy! 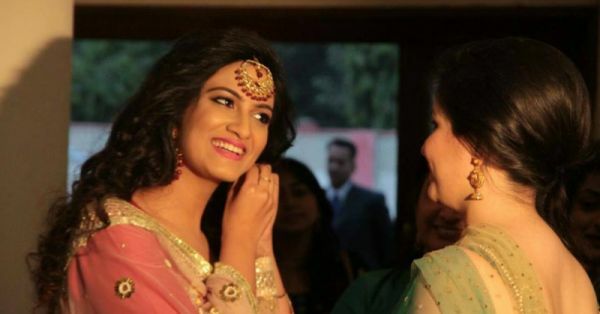 Also read: #BeautyDiaries: How I Prepared My Skin For My Wedding Day! I love long and defined lashes and find it extremely hard to achieve a professional look. But the L’Oreal mascara really does make the job simpler. 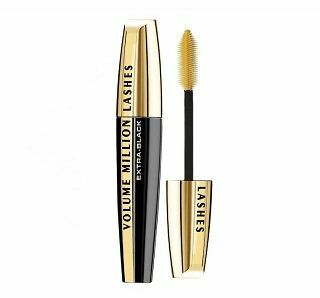 The best part is that it doesn’t dry up quickly and the fine bristles make sure that you don’t end up with clumpy mascara on your lashes. During my shaadi, I used an eyelash curler to make the lashes look even longer! Price: Rs 895. Buy it here. For the longest time I was looking for a product that would make my face glow and give it a dewy finish. And this one does just that! Once I am done with all of my makeup, I use this water based spray that gives my skin an instant boost of hydration. It’s refreshing and leaves me with a natural soft sheen. It’s just another one of those magic products I will never ever stop using! Price: Rs 1,500. Available at MAC stores.